Nikka Bling is one of the few young songwriters who believe in the mathematics of music. Born into a musical family, Bling, a native Southern Californian and now Las Vegas transplant, performed in family ensembles and church choirs at an early age. As with many, the music bug bit him hard and before reaching the fifth grade was writing songs. A major creative turn occurred after discovering the music of Dr. Dre. Dre’s music helped drive the young Nick into the world of hip-hop, with a vengeance, and the genre escalated him to be the writer/producer/mixer that he is today. Bling believes in the delicate balance of intricate formulas and inspiration that lead to a great song. 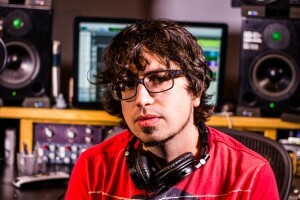 He has applied this knowledge, which led him to co-write for teen artist, Matty B, and more recently the power ballad, “The Fighter,” recorded by In This Moment. In regard to “The Fighter,” Bling brought the song to ITM’s Maria Brink and world-class producer, Kevin Churko. Both were impressed enough to include it on ITM’s, Black Widow, with some modifications. “The Fighter” has resulted in arguably the most radio friendly track on the album. Bling credits his knowledge of math-based music that helped deliver the above-mentioned songs’ strong verses and choruses. 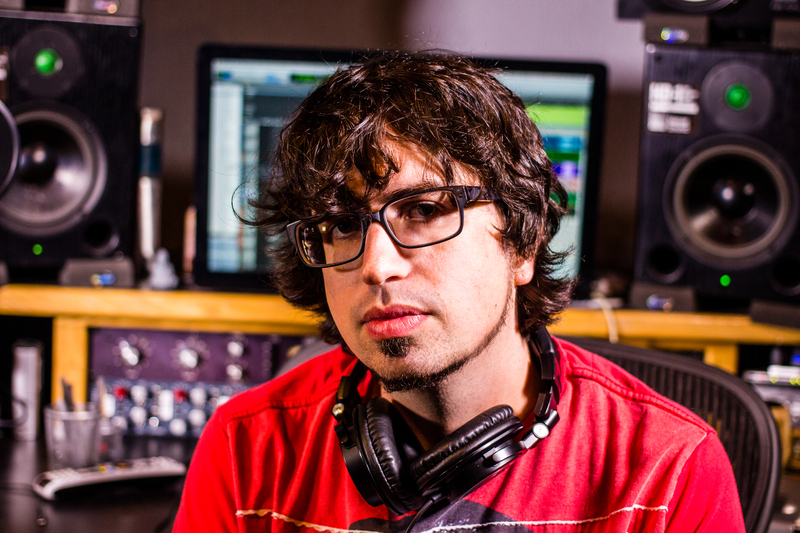 As a mixer, Nick worked on Five Finger Death Punch’s The Wrong Side of Heaven and the Righteous Side of Hell albums and In This Moment’s Blood at the Orpheum. Nikka Bling recently co-wrote a song for new country artist, Christie George, and is in the throes of writing and producing material for a children’s show from CGI, as well as writing and producing international dance artist, Kristine W.